Can five heroic characters set aside their personal grudges and private demons to rescue Henry – and themselves – from the ultimate evil? 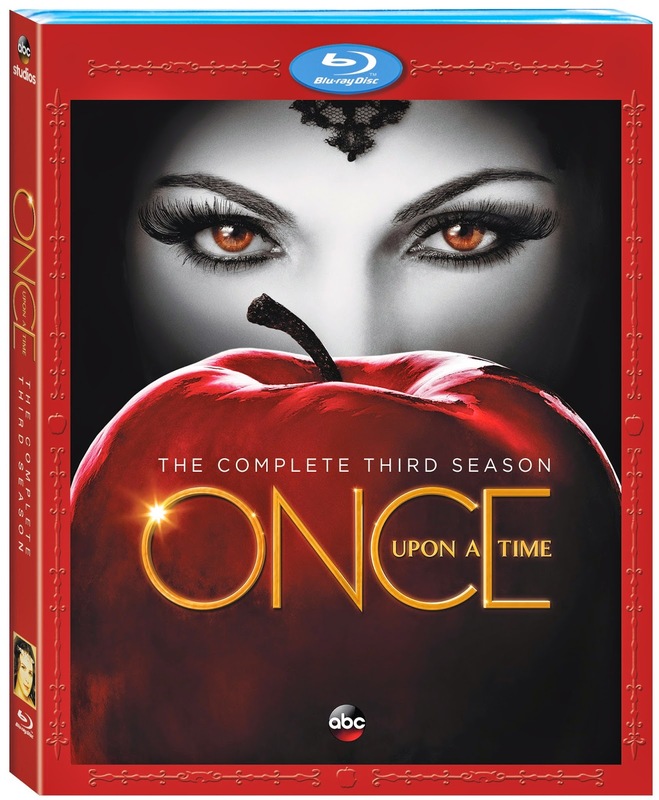 Experience the heart-pounding action and tantalizing suspense of Once Upon a Time: The Complete Third Season. The stakes are higher than ever in a Neverland that’s the stuff of nightmares. At the dark heart of its mystery is Peter Pan, an ageless entity with a diabolical agenda and a chilling secret. For Emma, Henry, Hook, Rumple, Regina, Charming, and Snow, Pan’s actions have far-reaching consequences that will change their lives forever, create new alliances and introduce both Storybrooke and the Enchanted Forest to a powerful new villain of legendary wickedness – the Wicked Witch. Add Season 3 to your Once Upon a Time collection and relive all 22 bewitching episodes, plus access never-before-seen bonus features. Each time you watch, you’ll fall deeper under the spell of this irresistible series! After Castle’s stunning romantic proposal to Beckett, what happens next? TV’s magnetic crime-fighting couple faces a whole new set of challenges as they juggle wedding plans and their most intriguing cases yet in ABC’s Castle: The Complete Sixth Season. Beckett’s new job with the Justice Department takes her away from the wisecracking love of her life. But Castle’s devotion to his new fiancée – and her fascinating line of work – jeopardizes her career and creates a chain of events that might separate them forever. Back on the home front, Castle is none too pleased to discover his daughter has seemingly been captivated by, and now living with, her new, free-spirited boyfriend. It’s a season of surprises you won’t want to miss! Experience every engaging moment of Castle’s brilliant sixth season, complete with all 23 unforgettable episodes, plus never-before-seen bonus features only available on DVD. 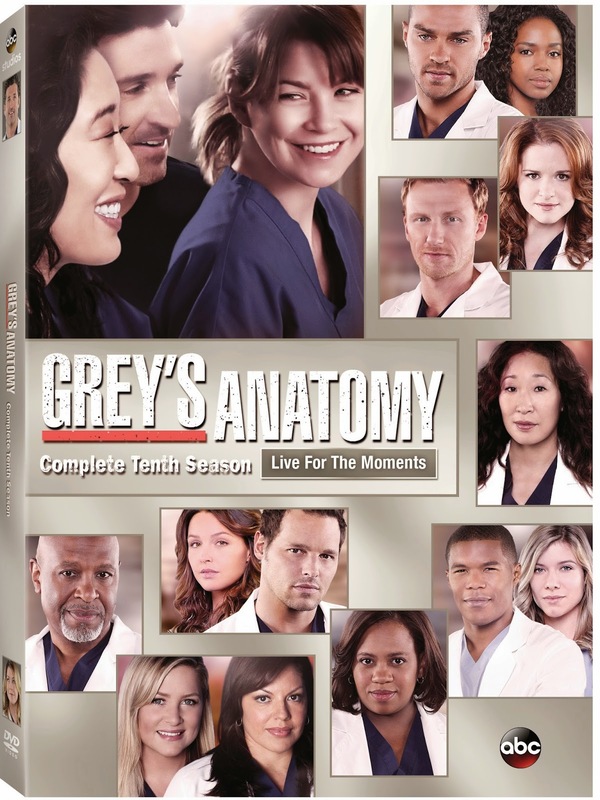 Following a massive mudslide, the hospital becomes a madhouse, and the lives of two doctors hang in the balance. The drama escalates as Arizona tries desperately to mend her broken marriage, while Derek and Meredith juggle their roles as surgeons and new parents. Meanwhile, a stunning betrayal pits Cristina against Meredith and, as April prepares for her big day, a familiar face returns to town. Big secrets lead to big problems and turn best friends into rivals. 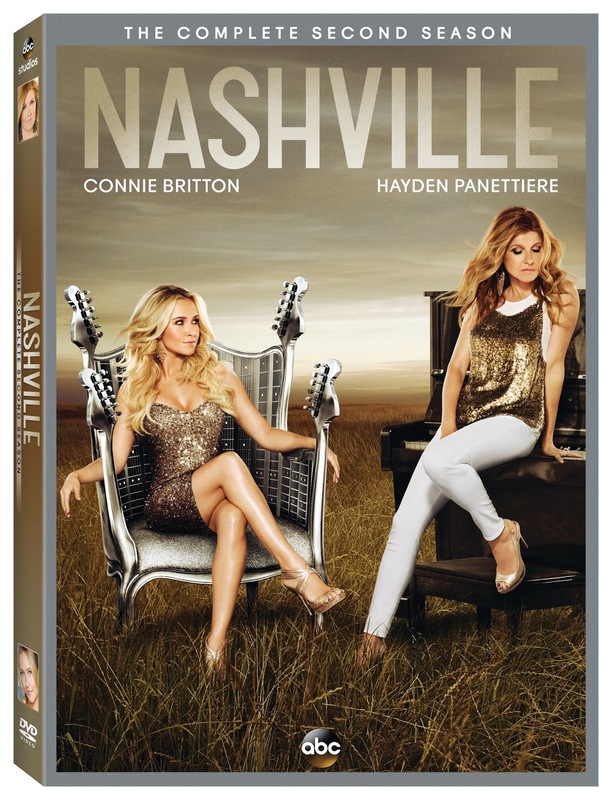 Rayna Jaymes (Connie Britton) and Juliette Barnes (Hayden Panettiere) are at the top of their game, but in Nashville, the higher you rise, the farther you fall. In the aftermath of her mother’s death, Juliette is poised to shine brighter than ever – until a sordid scandal threatens to destroy her. Meanwhile, after Rayna nearly loses her life (and her voice) in a horrific accident, she bounces back with her own record label and a new man. But can she still fire up audiences without Deacon by her side…and in her bed? Meanwhile, Deacon must strike a balance with Teddy when the truth about Maddie’s paternity is revealed, Rayna’s breakout label star Scarlett must find a way to cope with life in the proverbial fast lane, and Lamar Wyatt’s sudden release from prison exposes the truth behind a shocking murder mystery! Get ready for a sizzling hot summer in the Hamptons. Emily Thorne’s brilliant plan for vengeance takes a wicked turn in ABC’s “Revenge: The Complete Third Season.” Relive the mystery, the fire, and the intrigue of TV’s most delightfully devilish series. Season Three starts with a bang as Emily Thorne is shot and left for dead on her wedding day. But who pulled the trigger? Back at Grayson Manor, Conrad finds himself in the line of fire, and a flame from Daniel’s past may be the perfect new pawn for Victoria to play with – as she moves to defeat Emily for good. To top it all off, a surprise appearance of an old rival makes sparks fly as the wedding of the century approaches. Experience the drama of all 22 smoldering episodes, complete with exclusive bonus features that reveal even more juicy secrets. Let the fireworks begin! Now, seemingly invincible “fixer” Olivia Pope (Kerry Washington) must confront the ultimate challenge: fixing herself. After sifting through her mysterious father’s labyrinth of lies, Olivia’s search for answers about her mother threatens not just national security, but the entire world. Meanwhile, the lives of her “gladiators” – as well as those of the president, his wife and key White House staffers – take sinister, unexpected turns. And when the major power brokers are themselves broken, who will be left to clean up the mess? 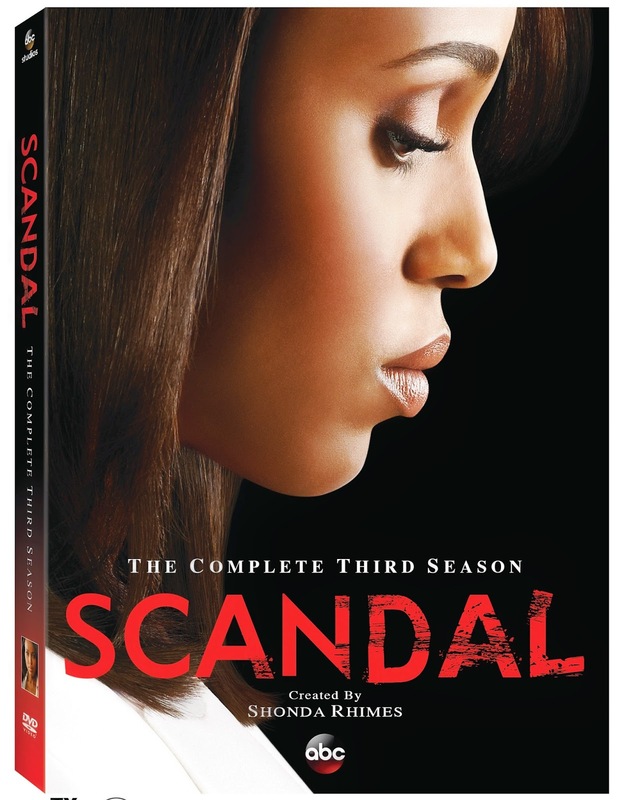 Watch the intensity unfold in all 18 episodes of “Scandal’s” riveting third season. Then, delve deeper behind the intrigue with exclusive, never-before-seen bonus features only available on DVD.